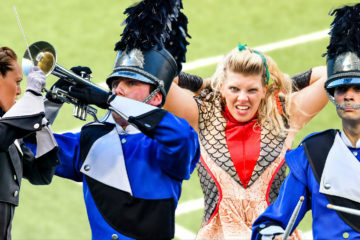 DCI Open Class Drum and Bugle Corps based in Burlington, New Jersey and Philadelphia, Pennsylvania. 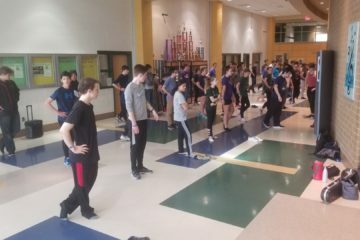 Positions are available in brass, percussion, color guard, and drum major. Color guard pageantry ensemble competing in MAIN Independent Regional A Class, based in northern New Jersey. Indoor percussion performance ensemble competing in TIA and WGI. Positions open for the 2020 season. An opportunity for members of our community to take part in and enjoy all aspects of the theater. The mission of A+ Education and Performing arts is to provide youth with musical, educational, performance and character-building experiences through the performing arts. A+ Education and Performing Arts is a 501(c)3 nonprofit performing arts organization located in Burlington, New Jersey. 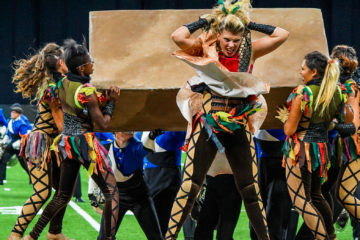 Its four performing arts programs are The Raiders Drum and Bugle Corps, Winter Star Indoor Color Guard, East Coast Percussion, and Riverfront Community Players.